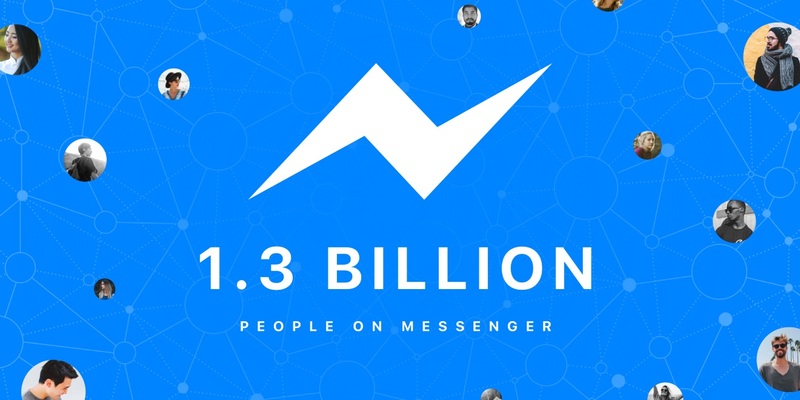 Facebook Messenger has come a long way since vice president of messaging products David Marcus left his post as president of PayPal to join the social network in June 2014. 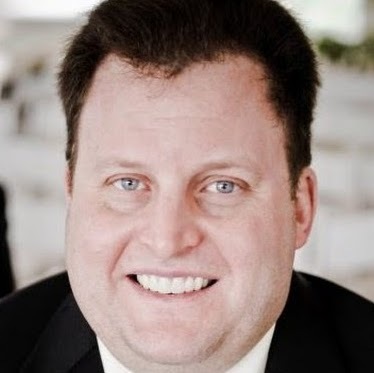 Marcus said Facebook will continue to invest in real-time communications, highlighting its importance both for happy occasions and in times of crisis. Facebook includes features such as voice calling, video calling, group video calling, video chat and Instant Video in its definition of “real-time communications,” but it would not provide further details on its investment plans in this area. Facebook’s emphasis on groups is not lost on its messaging app, as Marcus discussed recent and future advances in group chat on Messenger, including 4K photo quality and live video group chat. Messenger already has advantages over group messages on iMessage, which do not offer admin privileges or the ability to leave chats. Facebook would not offer further details on what is “in store” for 2018, other than to say that it is doubling down on things that are working well for its users. 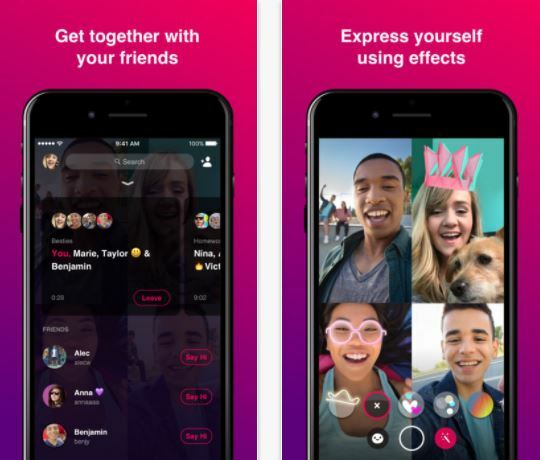 The App Store listing also said video chatting was available with up to eight people and their friends, and other features included masks, landscape mode and iPad compatibility. Bonfire is still not available via the iTunes App Store in the U.S., but the possibility exists that Facebook could incorporate some of its features into Messenger. The goal is to make sure it’s easy for people on Messenger to access the features they want to use while communicating via the app. Snapchat took similar steps in late November, releasing a complete overhaul of its messaging app. While the major news in Snapchat’s revamping was the addition of an algorithm to curate content, much like that of Facebook’s News Feed, its separation of “the social from the media” and introduction of its dynamic friends page were aimed at simplifying the experience for its users. Generation Z is a vital demographic for messaging apps, and Vandita Pendse, 17, Gen Z product guru at tech startup Genies, shared her opinion on Messenger features that she finds useful, not so useful and in need of some improvement. Pendse said Messenger features she uses often include suggestions for GIFs and stickers, Reactions (“It has become a huge habit”), nicknames, conversation names, conversation emojis, calling and access to shared photos (“One of the features I use most, and it is super convenient, as you have relatively easy access to pictures that were sent to you months ago”).